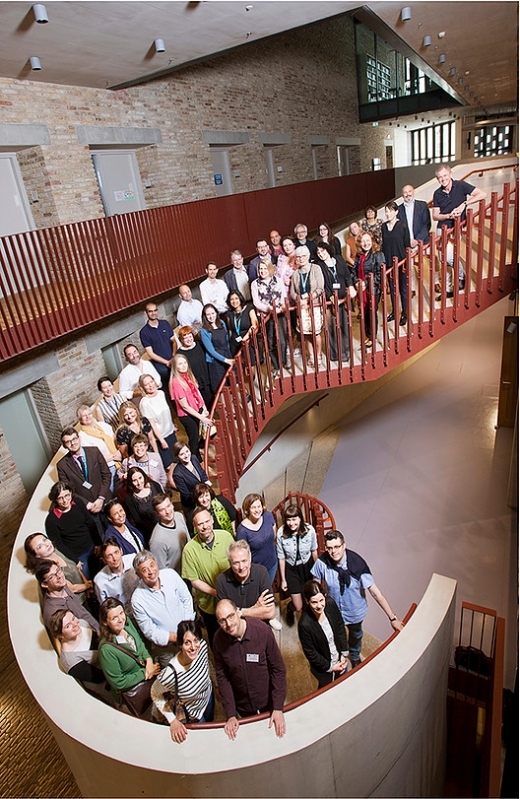 The European Institutes for Advanced Study (EURIAS) Fellowship Programme started in 2010 as a new collaborative incoming mobility initiative initially gathering 14 Institutes for Advanced Study (IAS) in 12 European countries. As a response to the very high interest shown by the international research community over the past four years, the IAS Consortium was enlarged in the second phase of EURIAS (2014-2019) to a number of 19 Institutes. The EURIAS Fellowship Programme thus offers a larger choice of destinations, multiplies networking opportunities and increases its critical mass to better impact the European Research Area. 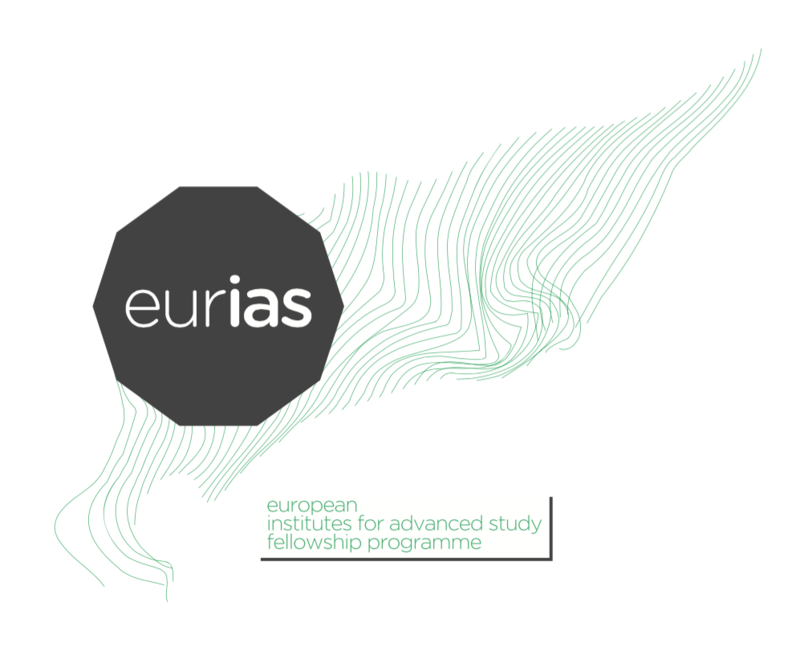 EURIAS fellowship Programme builds on the IAS strong ability to nurture multi-disciplinary and multicultural learning communities, open intellectual spaces where fellows – released from their teaching and academic commitments – can conduct bottom-up research with the greatest possible freedom and strong support. These learning communities constitute highly conducive scientific environments. 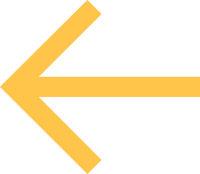 They provide permanent intellectual stimulation as a result of the daily encounters among the fellows from a wide range of disciplines, cultures and scientific traditions. EURIAS offers 10-month fellowships that are complementary to longer mono-disciplinary and/or targeted research fellowships offered by universities or research centres. It welcomes applications from scholars in all fields of the Social Sciences and the Humanities (SSH) but it is also open to research proposals originated in life and exact sciences as long as they do not request laboratory facilities. Experienced researchers from all countries – promising researchers at early stages of their careers as well as international senior scholars – can apply simultaneously to the three IAS best suited to host their research projects. 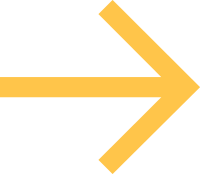 The great diversity of the academic and cultural offerings featured by the IAS included in the Consortium provides fellow candidates with a unique spectrum of choice. EURIAS has established a common and open call for applications across 19 Institutes in Europe and a joint multidisciplinary peer-review selection procedure. 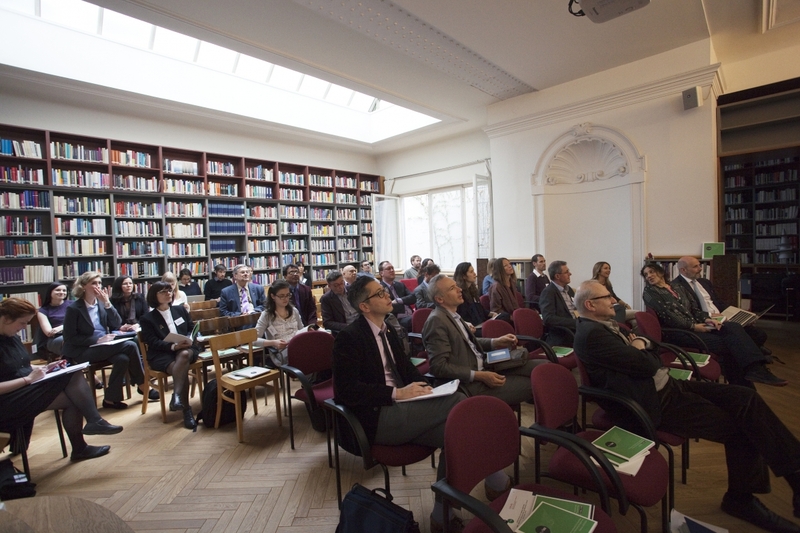 In five years of implementation, EURIAS has established itself as a European-wide gateway to the Institutes for Advanced Study, inserting the EURIAS fellows into a larger IAS community of some 500 scholars per year. The ever-growing quantity and quality of international applications submitted demonstrates that the EURIAS Fellowship Programme has achieved its potential as one of the most attractive transnational mobility programmes in Europe for the SSH. Thanks to a worldwide dissemination of the calls for applications, on average 700 scholars apply to the programme every year, indicating the strong interest of the international scientific community. The strong selection process and the high selectivity of the programme (with a 5% success rate) ensure the invitation of top-rated scholars.